Our RV Service department can handle all service, maintenance and repair needs for any RV or coach, and our highly-trained technicians have the specialized tools and long experience needed to ensure the job is done correctly. B & C RV and Marine Service can service, repair and maintain almost any type of boat. We specialize in repairing damaged gelcoat and fiberglass surfaces. Our expert marine technicians can restore boat finishes to like-new condition, and fix any mechanical issues. Our state-of-the-art facility offers the ultimate in custom coach conversions for buses and RVs. And, we specialize in optimizing RVs and other vehicles for handicap access. B & C RV and Marine is locally owned and operated. We provide RV Service and RV Repair for your Recreational Vehicle, and we service and repair your boat or marine needs. We have been providing excellent customer service and professional craftsmanship in Tucson. We offer comprehensive inspection service for all aspects of rv service and rv maintenance. We provide an in-depth report on all recommended services. B & C RV and Marine provides manufacturer and extended warranty repairs. 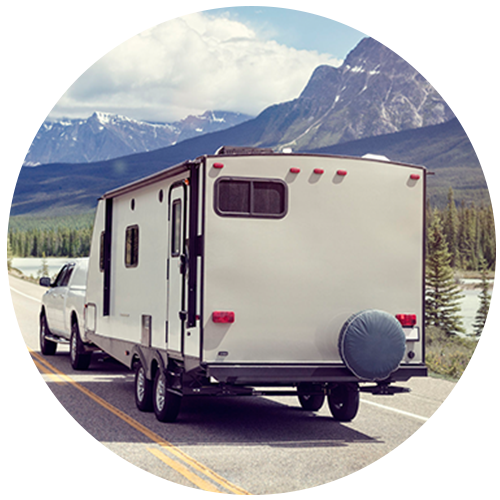 Our store maintains a large inventory of hard-to-find RV and marine parts. Call us today to schedule a service appointment. Our store hours are Monday through Friday between 8:00 am to 4:30 pm. Great service! They quickly assessed our problems and fixed everything for a very reasonable price. Very nice people. Highly recommend this place! B&C RV and Marine is this avid RVer’s dream come true. Their work is precise, their clean up is excellent, they came in close to estimate and they’re family owned for more than 50 years. 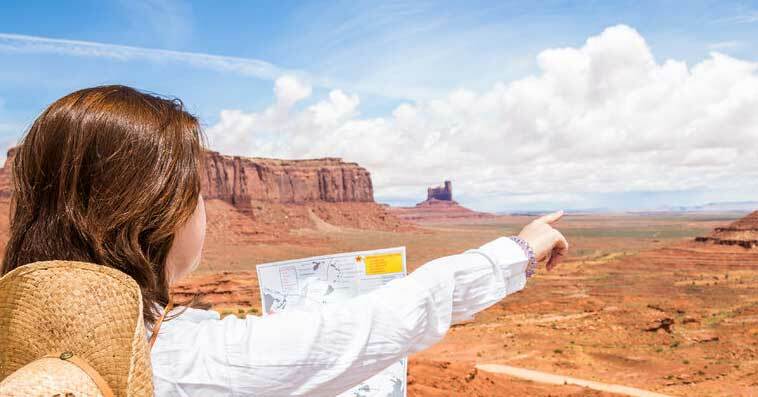 For me, there is now only one place in Southern AZ to take my RV for service. I have been a customer of B&C RV and Marine for about 18 months. B&C repaired damage done to my RV while in storage and the work done was first class and completed as promised. They have performed routine maintenance of my RV and their pricing is lower than I had previously paid to another service center. Ken and Dave practice good customer service and I recommend them.